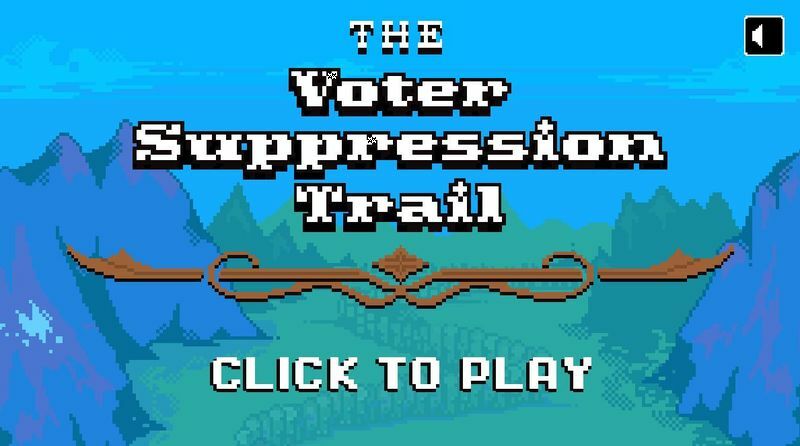 In an attempt to increase voter turnout, especially among youth who are eligible to cast a ballot for the US Presidential Election 2016, a number of creative stunts, apps and PSAs have been created. Some of the innovative ways that young voters are being encouraged to exercise their right to vote include AI registration bots, carpooling apps that take groups to polling stations and even virtual reality plazas that immerse Americans in relevant political content that may inform their vote. 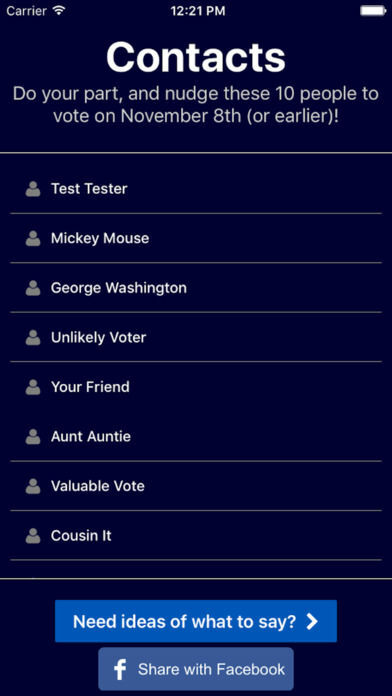 To help the public decide between Hillary Clinton or Donald Trump, Tinder brought back its Swipe the Vote feature, which helps them easily align themselves with a candidate who shares their values. Another interesting voter-encouraging campaign comes from Rock the Vote, which created 'Election FM' as a means of offering exclusive new songs only to those who physically make it to vote at a polling station.